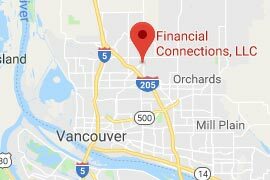 Financial Connections, LLC was founded to provide various levels of Financial Management services to small and medium sized companies in order to save companies time and costs associated with hiring and managing a full-time Financial Manager or Accounting Department. Business owners find that there is substantial cost savings compared to hiring accounting staff or setting up an in-house bookkeeper. 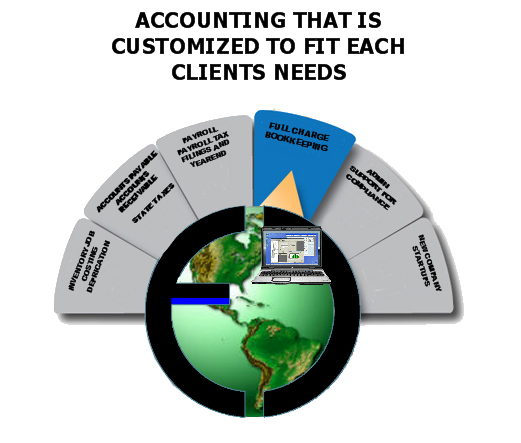 Founded and owned by Susan Kool and Wendy Baumgartner, collectively with over 37 years of Accounting, Bookkeeping, Systems Creation/Management, Web Design Marketing & Advertising and Finance experience, Financial Connections serves various financial business needs to growing and changing businesses in all industries. We have extensive knowledge in the industries of Construction – General and Sub Contractors, Service Industries (Food chain franchisers), Manufacturing, Non-Profit, Medical Practices and Retail Establishments. By taking over management of our clients’ finances and providing significant input into the operations of your business (clerical through controller level) on an “as required, on demand” basis, Financial Connections enables you to focus on growing your business. More importantly, we provide the guidance necessary to insure that the different parts of your business are working well together. Our business module is structured to utilize our business alliances in order to meet the growing needs of our clients.